Am I Not A Child? | Personhood. A person is an organism with unique human DNA governing his or her own maturation from conception to natural death. Every person bears the image of God. Any person, therefore, demands our utmost dignity, respect, and protection—man, woman, boy and girl—from the womb to the tomb. 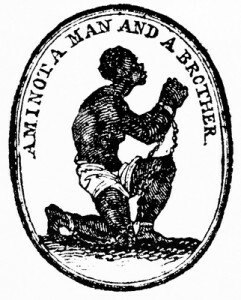 In 1787 we asked, “AM I NOT A MAN AND A BROTHER?” and we overcame. 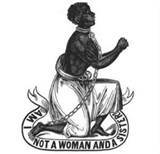 In 1837 we asked, “AM I NOT A WOMAN AND A SISTER?” and we were victors. Make your voice heard.  Sign the Personhood Statement.